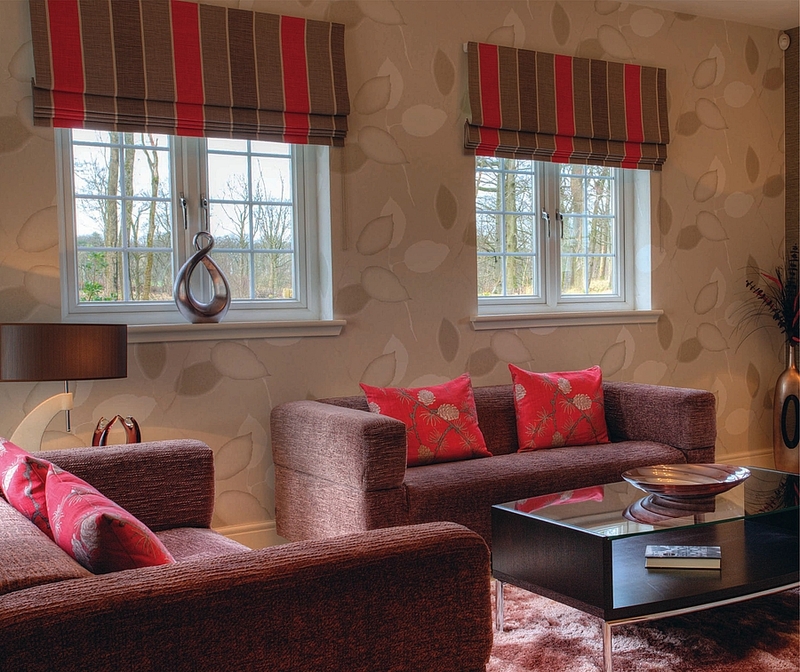 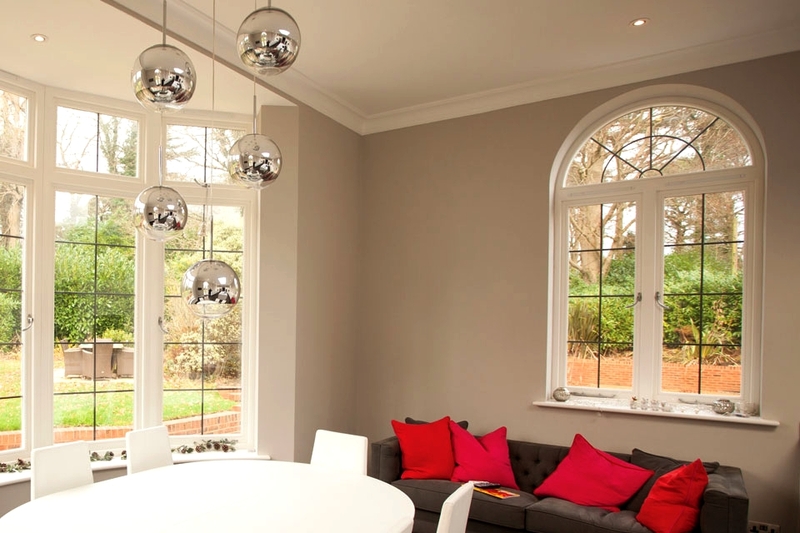 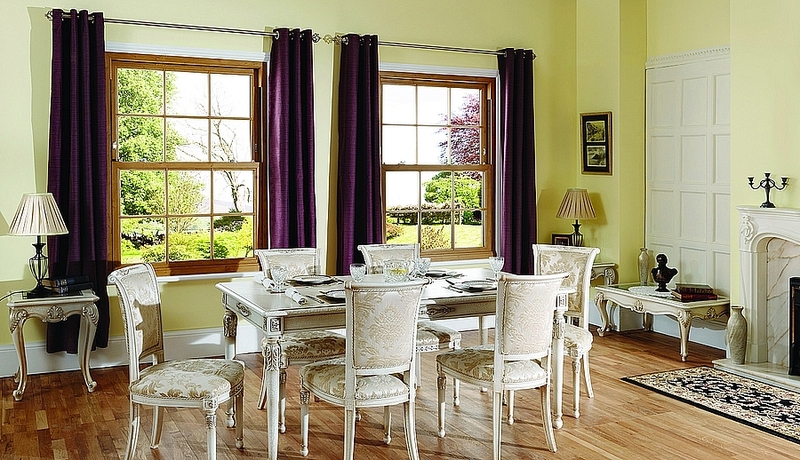 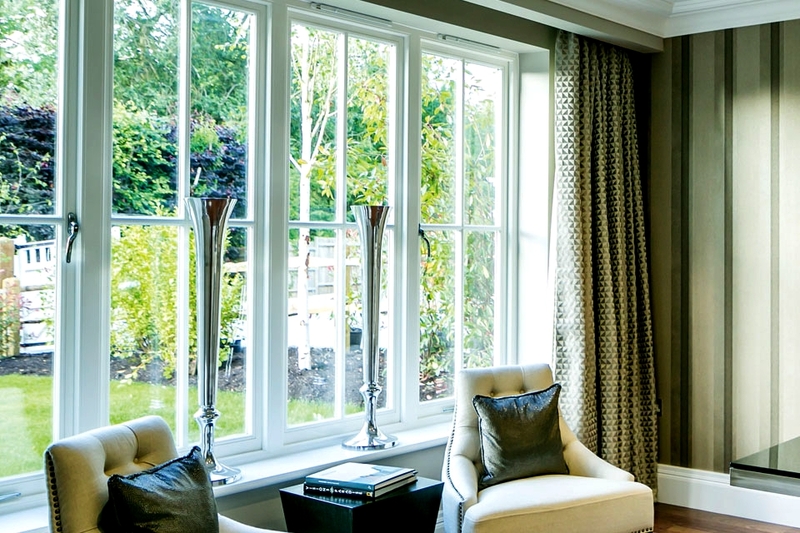 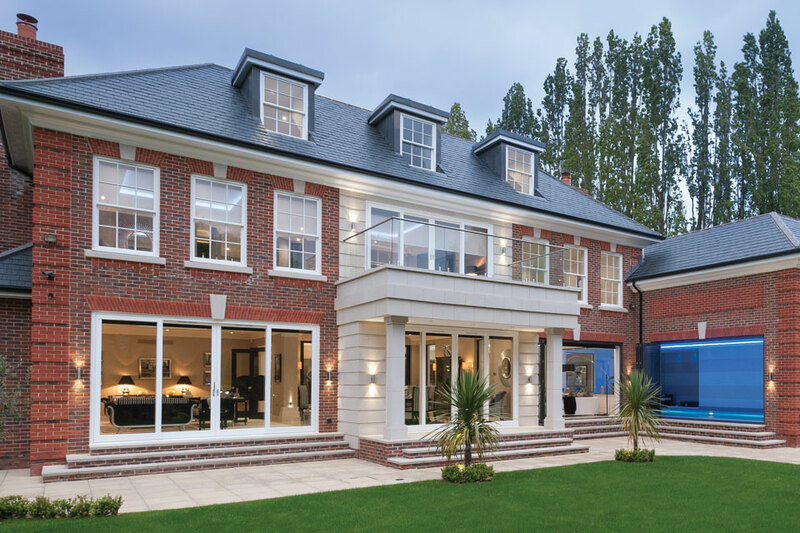 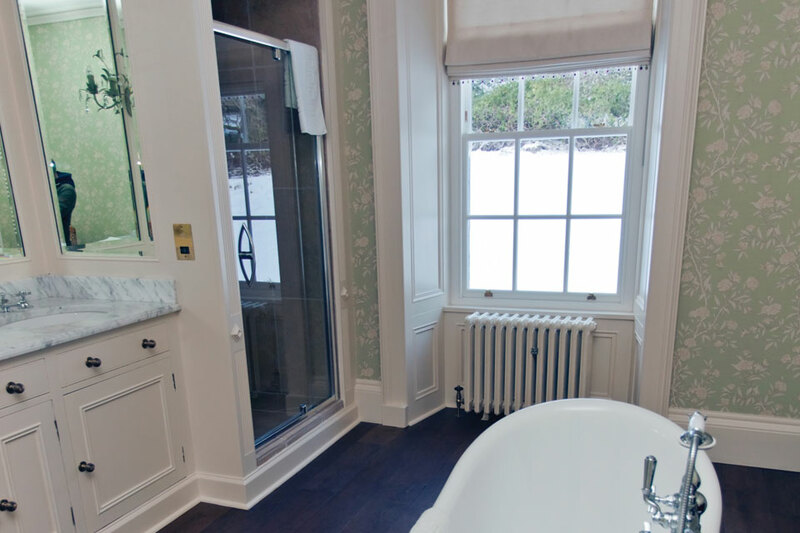 The windows that we create in our specialist workshops will be unique to your home. 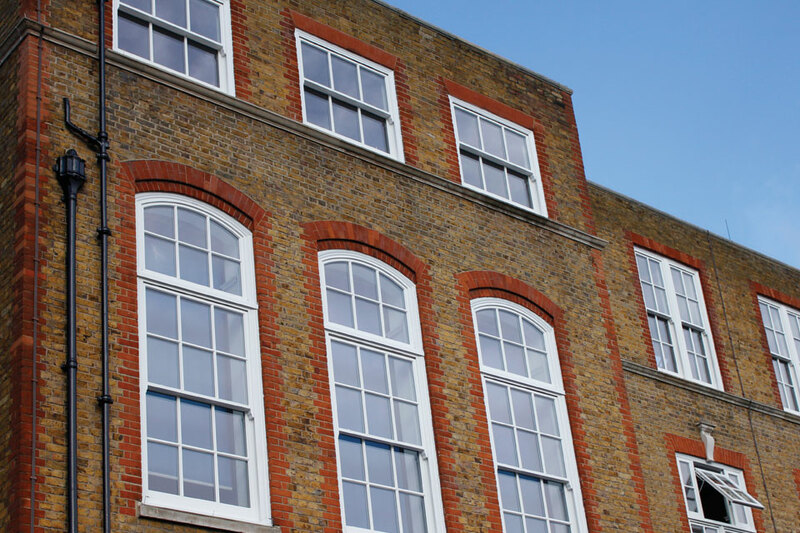 Nobody will have windows the same as yours. 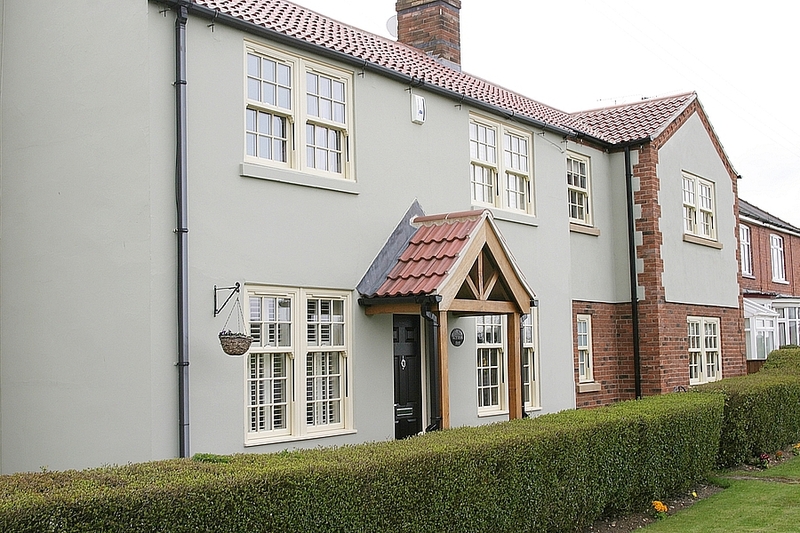 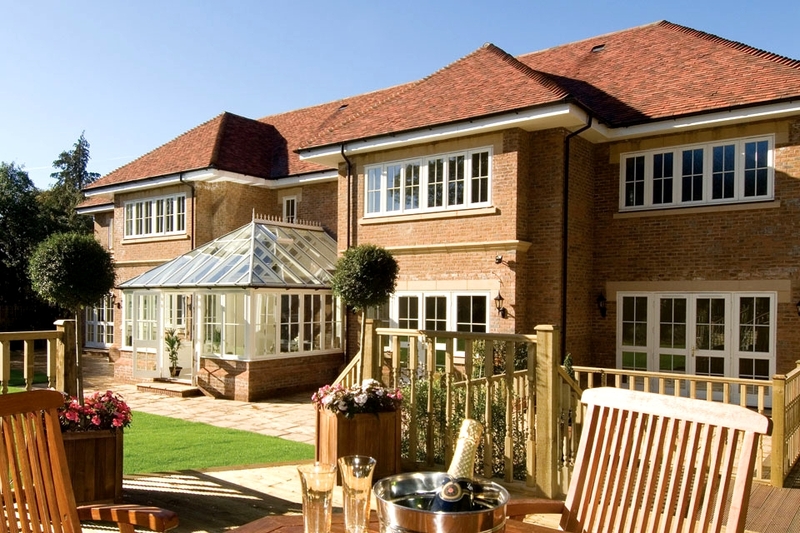 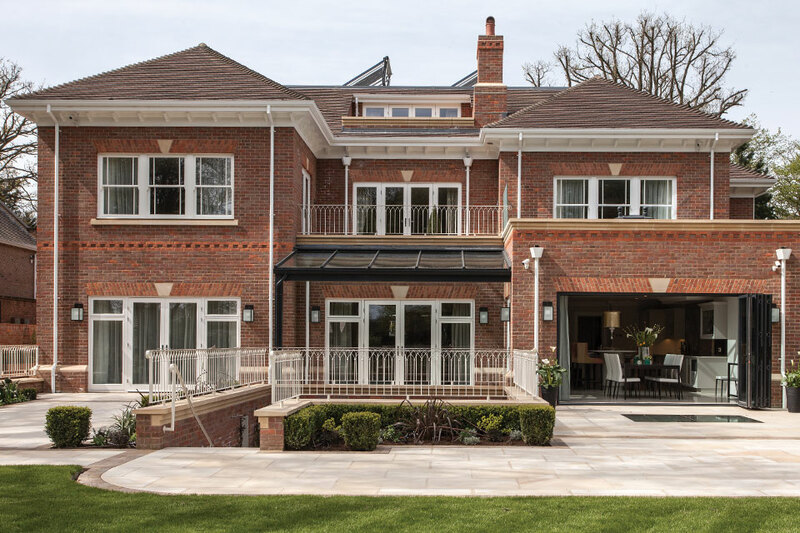 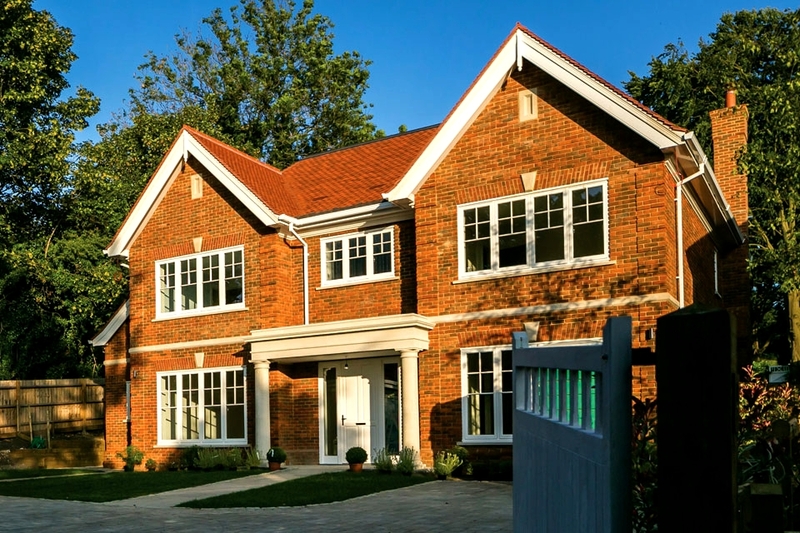 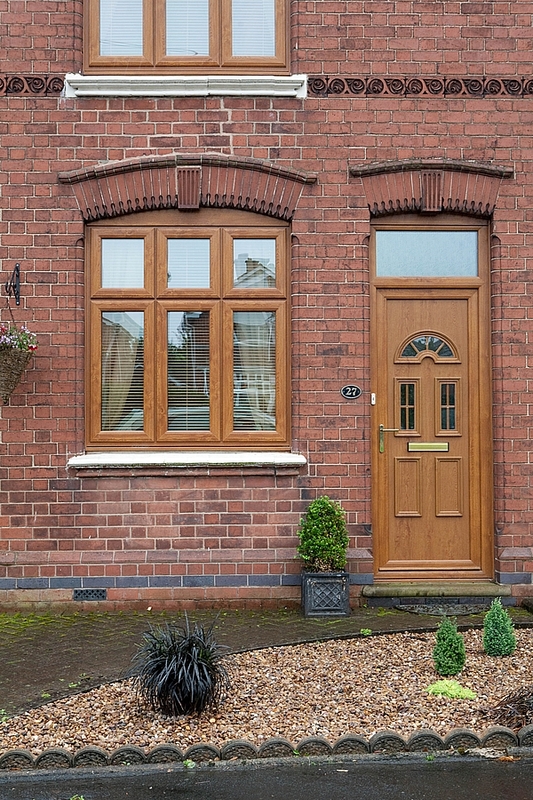 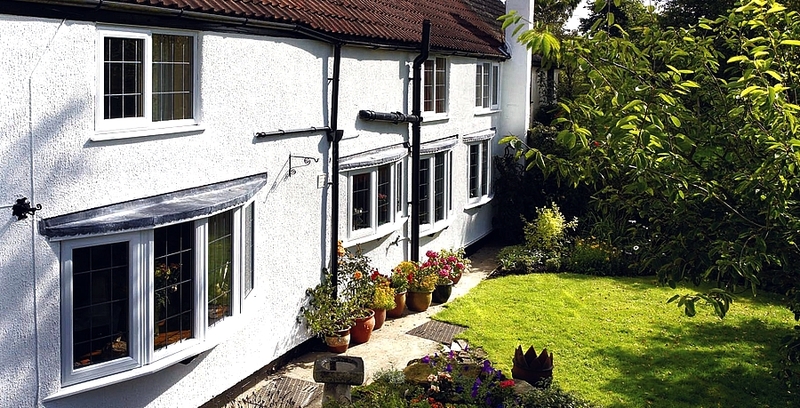 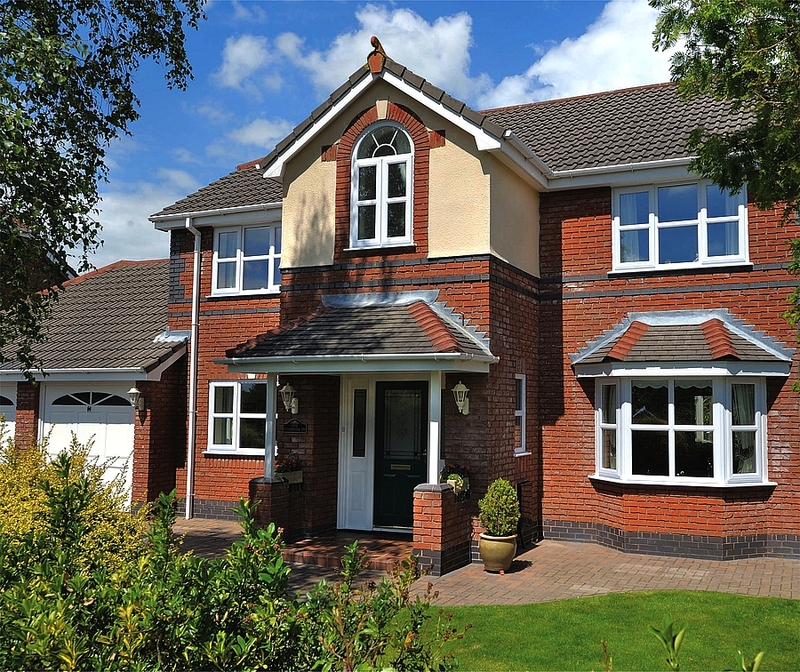 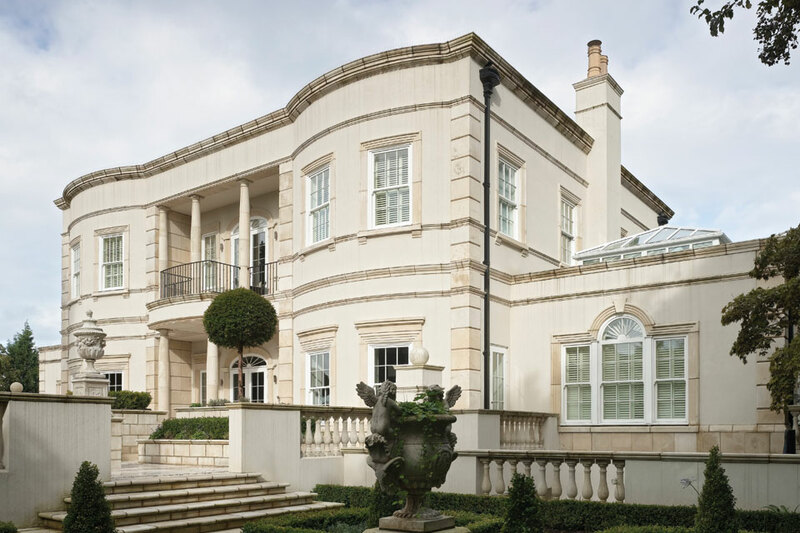 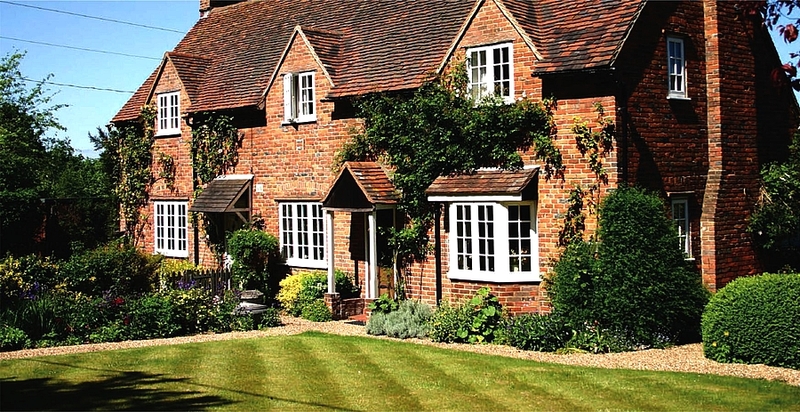 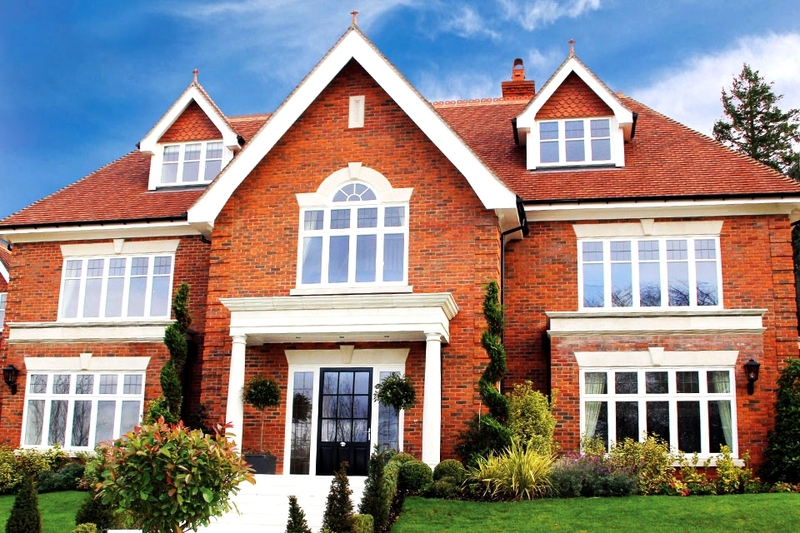 Whether you want a traditional style for an older home, or a sleek, clean-lined look for a new build, we’ve got you covered. 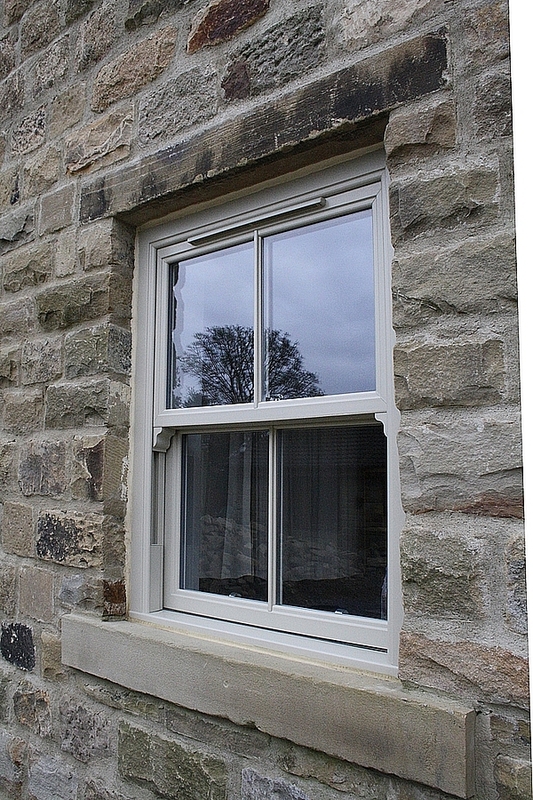 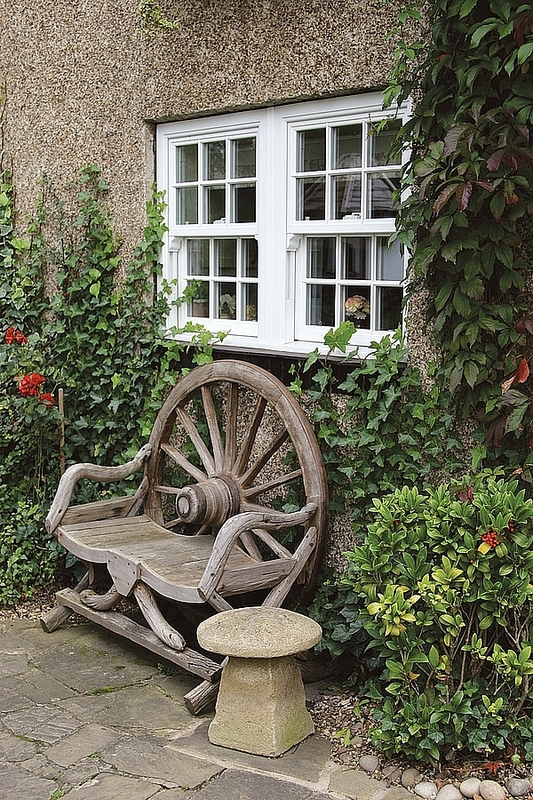 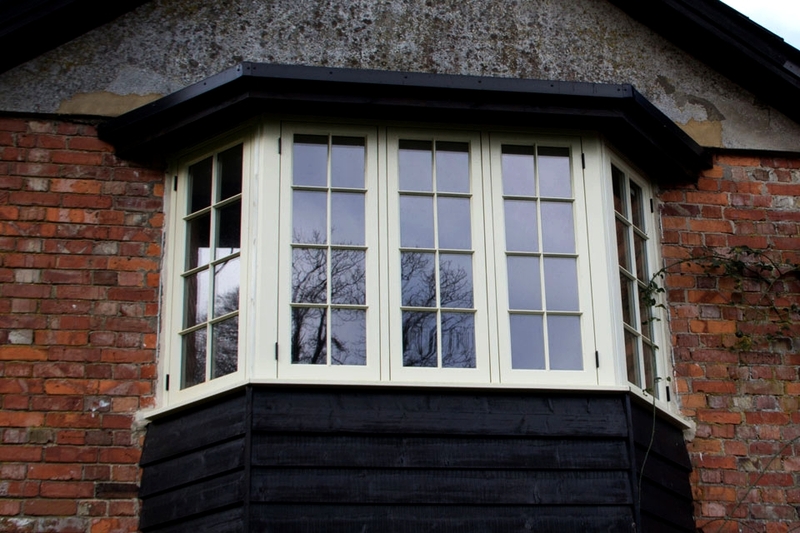 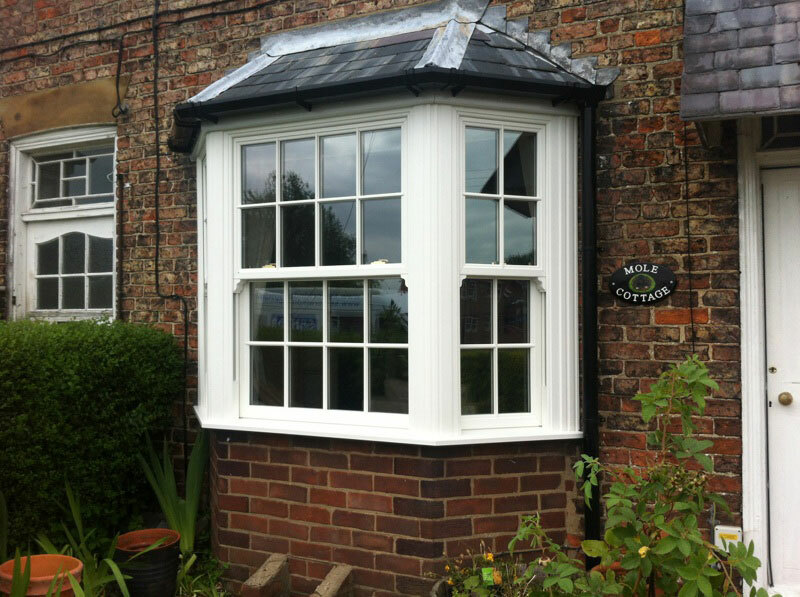 Look at our Heritage range for listed buildings and those in conservation areas. 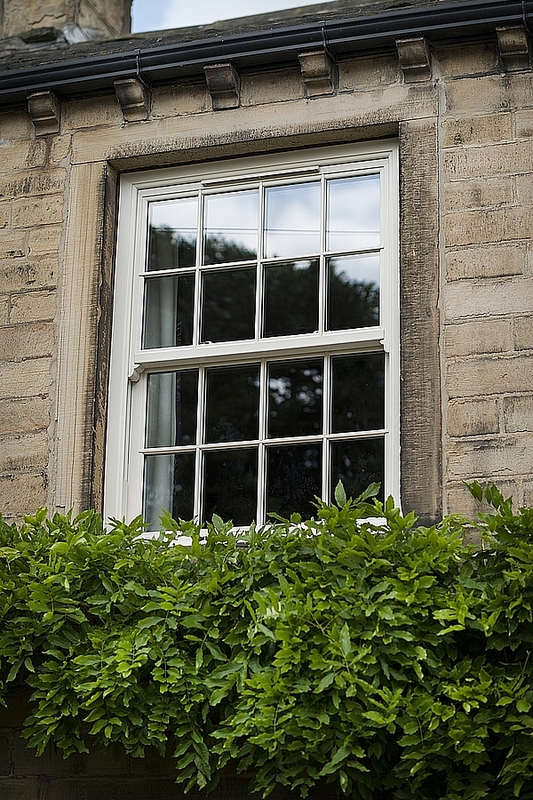 Every Lifetime Window comes with the latest advances in security built in. 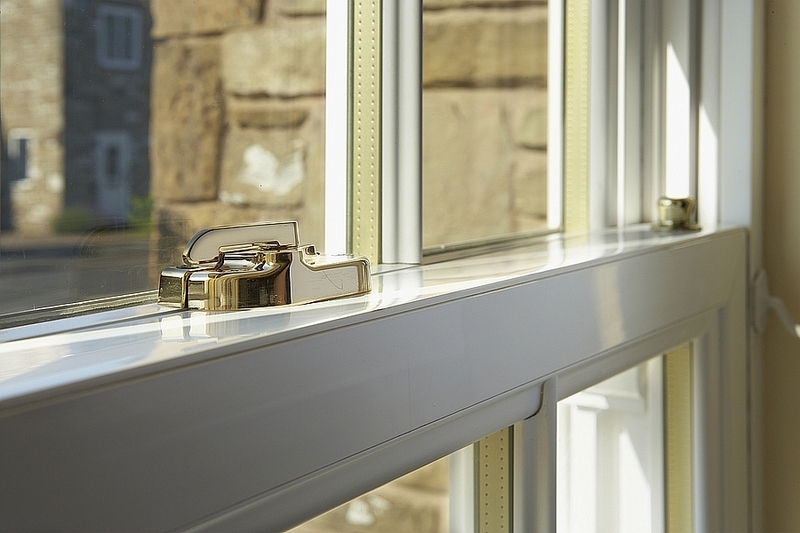 Multi-point locking systems, key locking handles, and toughened glass go towards making your home and family safe and sound. 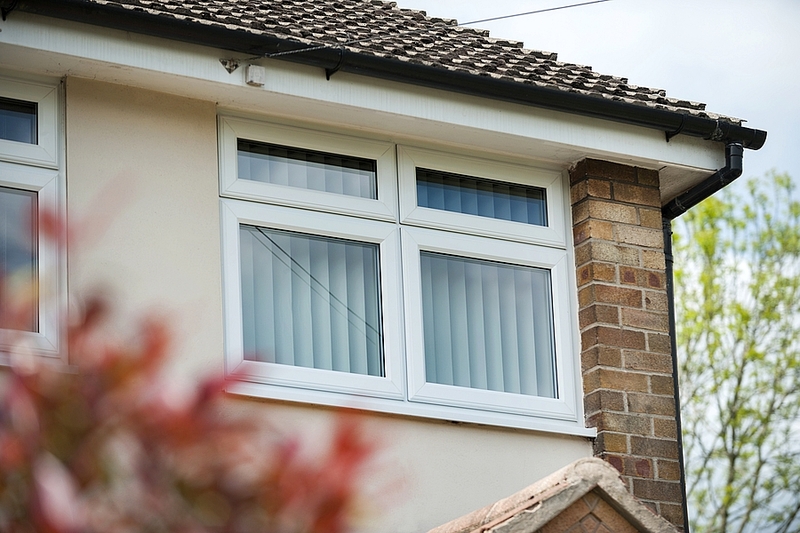 Energy efficiency comes as standard, keeping you cosy in the winter and reducing your heating bills. 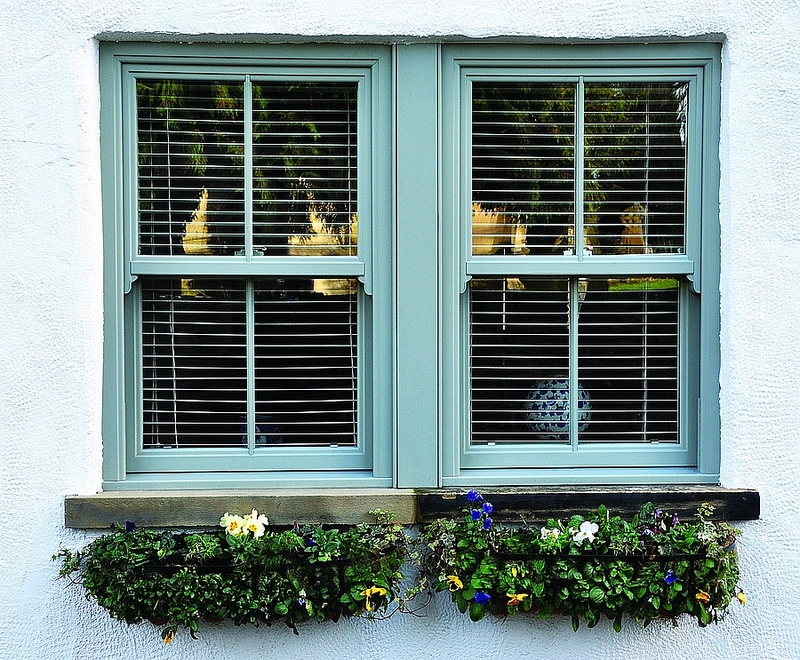 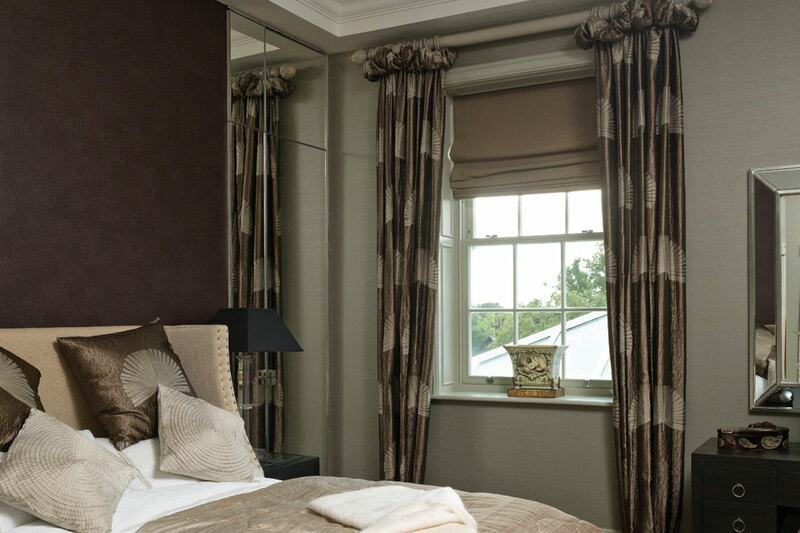 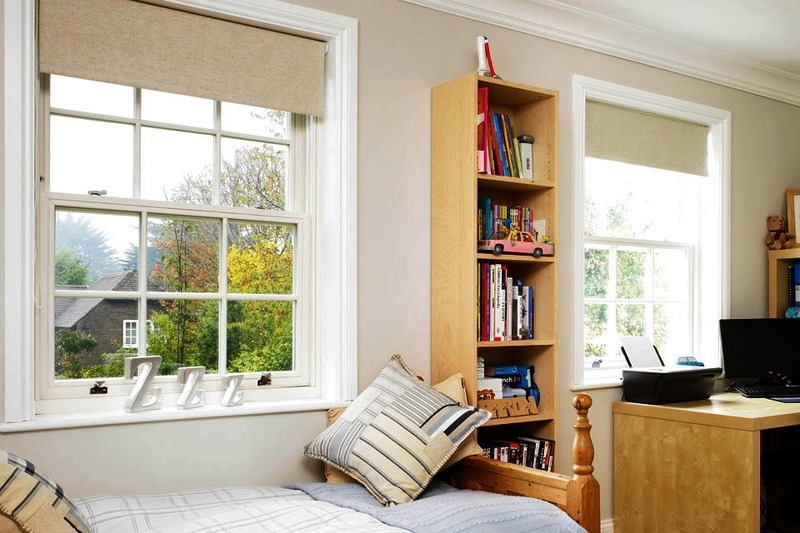 Multiple choices of colour mean that you can have one colour on the outside of the window frame and sashes and a different one inside to complement the décor of a particular room. 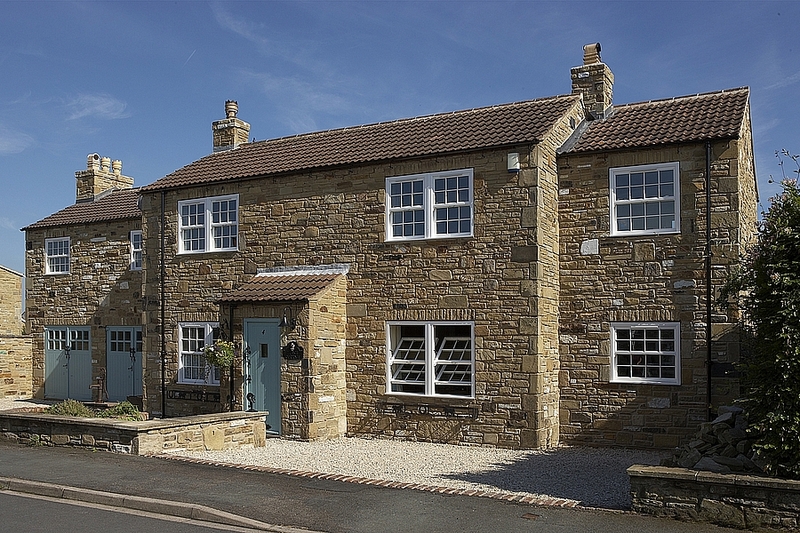 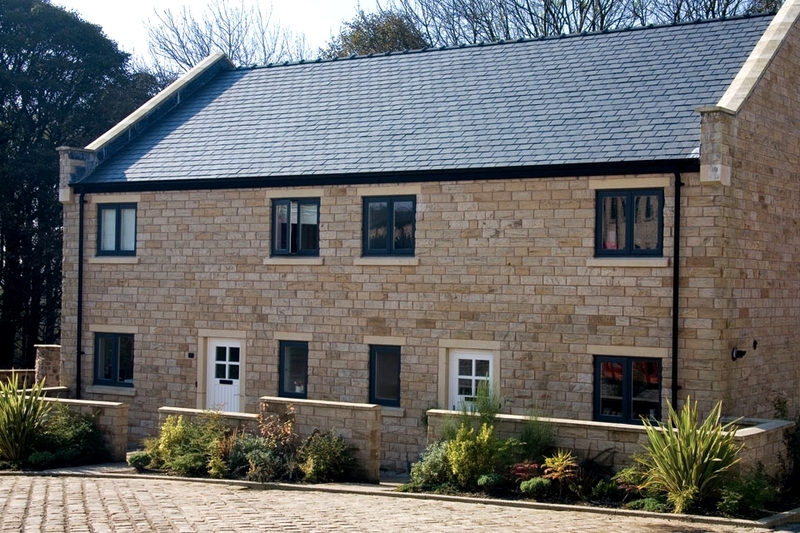 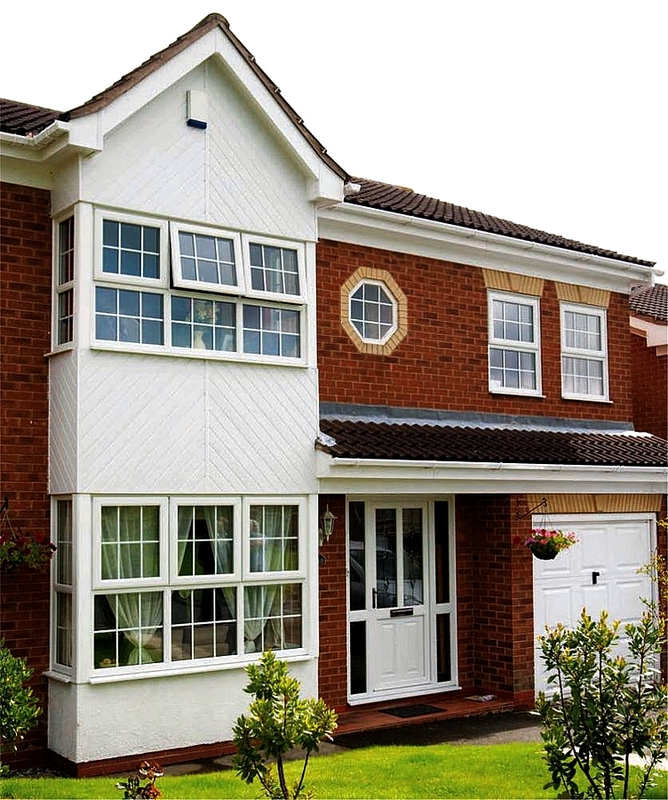 Have a look through our Gallery to see the variety of different styles and colours that can enhance your home.